如日常出現痛風情況，可以使用精油來減輕痛楚? How can I relieve gout with essential oil? 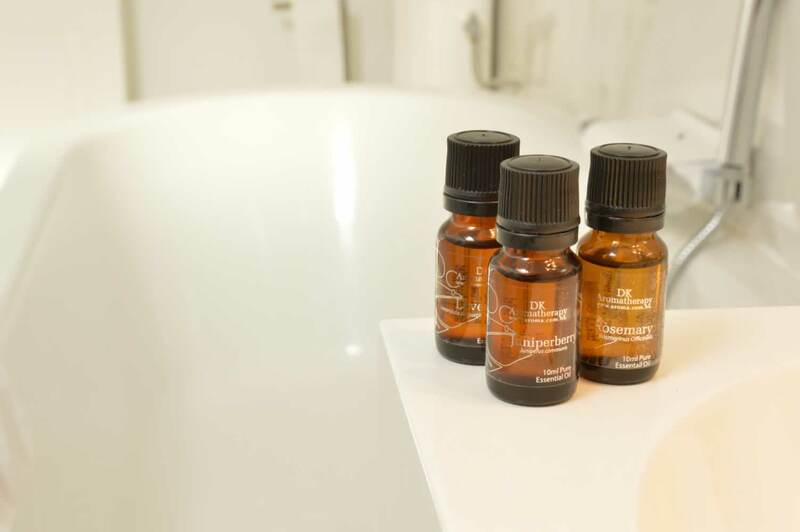 Use 30ml of sesame oil with 5 drops of juniper and 5 drops of cypress to blend a massage oil. Juniper and cypress can boost blood circulation and body detox. Massage daily with balance diet. 本人患有痛風 , 每當發作時很難受 , 請問有什麼精油可以減低此症狀? I have gout and the pain is unbearable, which essential helps to relieve the symptoms? Chamomile blue has anti-inflammation effect, juniper can detox, and rosemary can improve blood circulation, lessen hyperemia and inflammation symptoms.